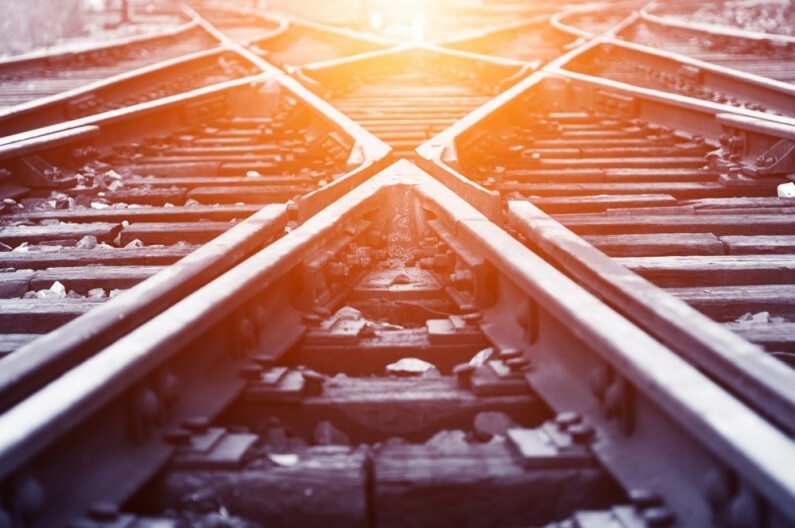 What does the Network Rail ‘pause’ mean for business? In 2013 a five-year plan was announced to electrify the route from London to Sheffield through the East Midlands. Just weeks after the General Election, where there was a strong focus on the proposal of a Northern Powerhouse to boost economic growth in the North of England, the government has ‘paused’ promised upgrades to major rail lines in the Midlands and the North of England. The Secretary of State for Transport, Patrick McLoughlin, announced yesterday that the plans for the electrification project would be ‘paused’, with rising costs and missed targets making the £38.5bn plan untenable. The Transport Secretary also blamed Network Rail, saying it should have foreseen that the changes would cost more. What does the Network Rail ‘pause’ mean for Sheffield? 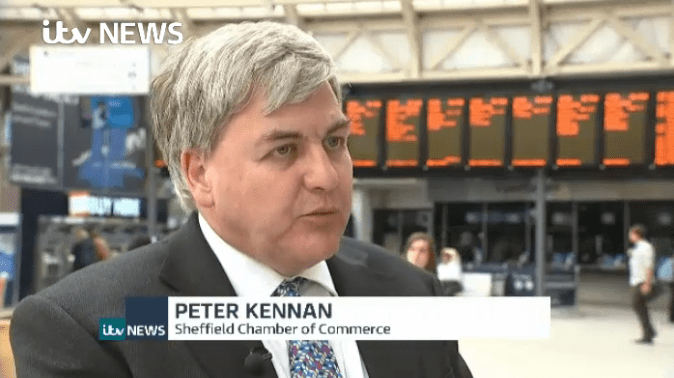 Peter Kennan, tax partner at Hawsons, who also Chairs Sheffield Chamber of Commerce Transport Forum, appeared on BBC and ITV news programmes last night to express the disappointment felt by Sheffield City Region businesses at yesterday’s announcement. What does the Network Rail ‘pause’ mean for businesses across the North of England?